Get detailed reports on users’ status, password status and self-service activities performed. Locked Out Users: It provides details regarding those users whose account has got locked. 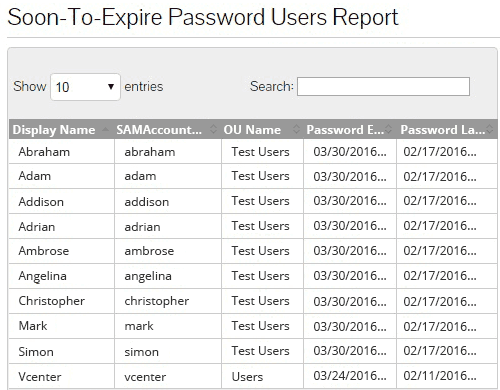 Soon-to-Expire Password Users: Details about those users whose account is likely to expire in coming days. The number of days for which details are required can be specified. Password Expired Users: It provides details regarding those users whose password has already expired. Disabled User Reporting: This report provides details of all disabled users in the domain. 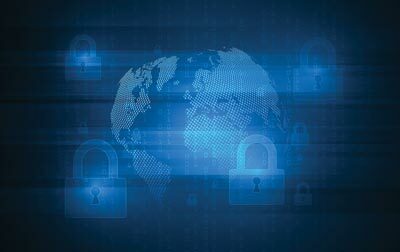 Reset Password Audit Report: Provides list of the users' who have reset their password within the specified time. 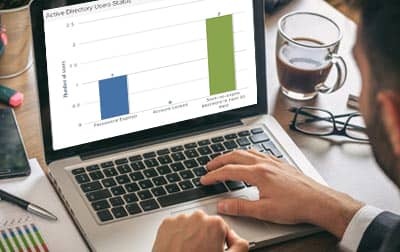 Self Update Audit Report: Provides a list of the users who have updated their information in Windows Active Directory within the specified time. 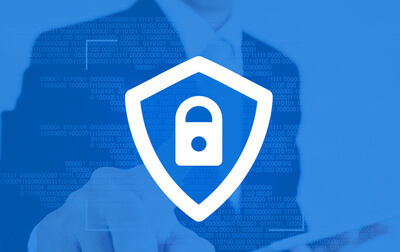 Unlock Account Audit Report: Enlists the users' who have unlocked their locked out accounts within the time specified by the administrator while generating this report. 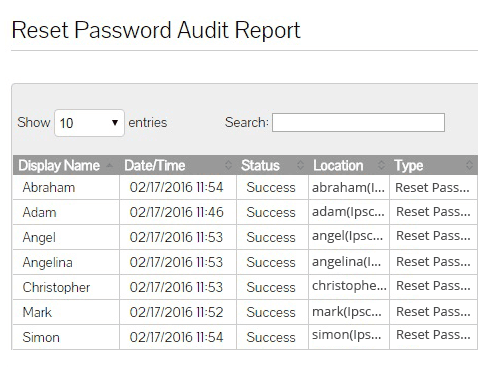 Change Password Audit Report: Provides a list of the users who have changed their password within the specified time. 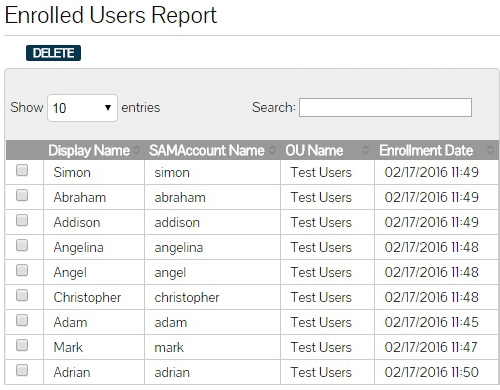 Enrollment reports provide data regarding those users who are enrolled with the software and those who are not. The domain and OUs for which report is to be generated needs to be selected. Following reports are listed under this section. Enrolled Users: It provides the list of those users who are enrolled with LADSS. Users who have been enrolled but later on deleted from AD are listed specifically. Such users’ SAMAccount Name is displayed with an additional text 'Deleted from AD' for easier identification. Also, users enrolled with LADSS can be deleted from here. Un-Enrolled Users: It provides the list of those users who are not enrolled with LADSS.